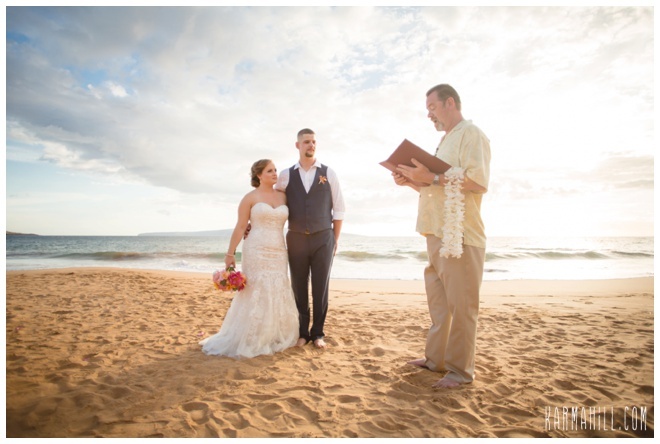 Emily and Lucas traveled to Maui from California to be married with their toes in the sand! 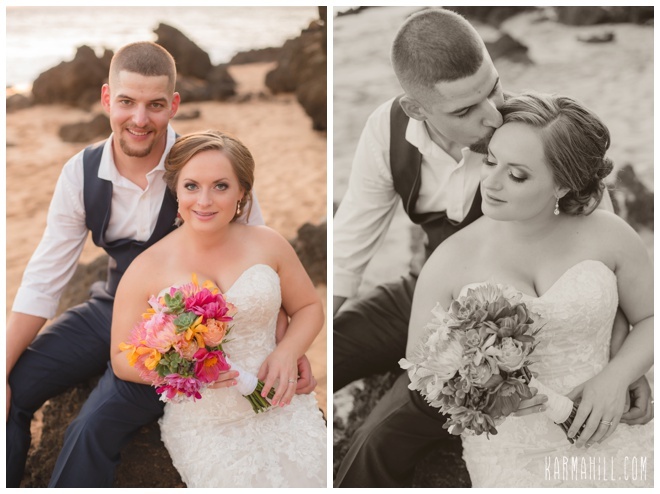 These two are high school sweethearts and have been together long enough that all their friends and family were all saying "it's about time!!". 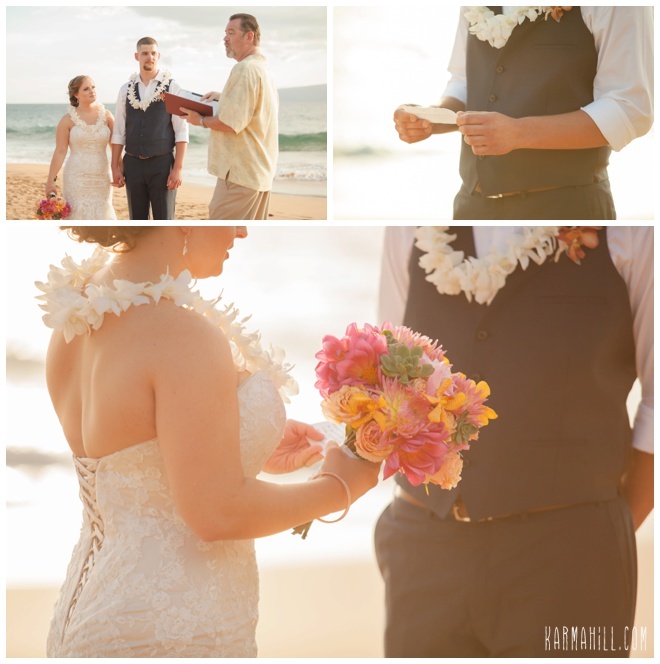 The couple had a family member perform their marriage ceremony which made it very personal and sweet. 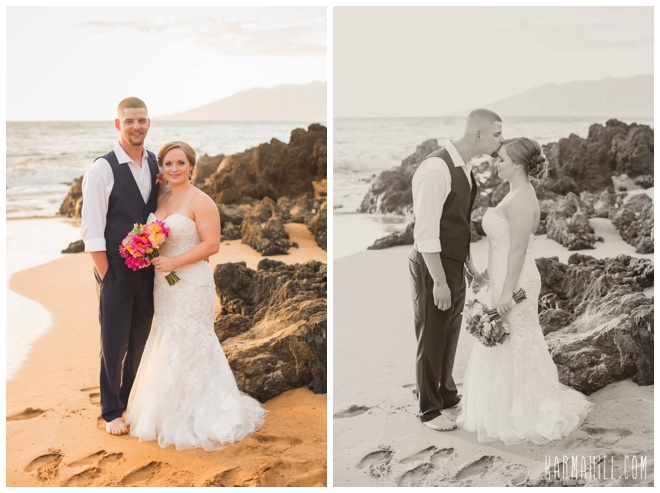 There was not a dry eye on the beach by the time the ceremony was over, everyone was so happy to see these two get married! 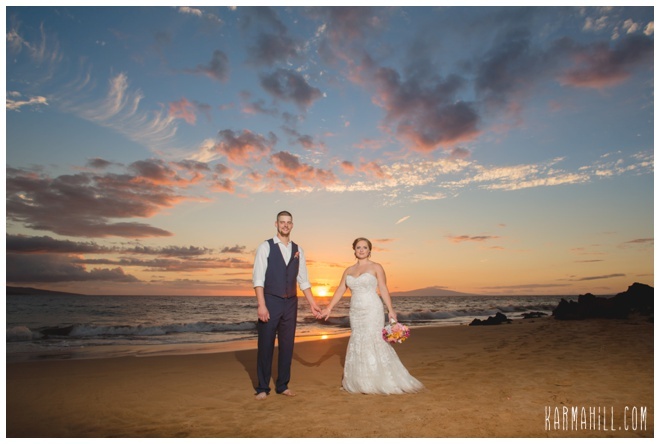 We started their photography coverage with them getting ready in their hotel rooms and finished with a spectacular sunset. 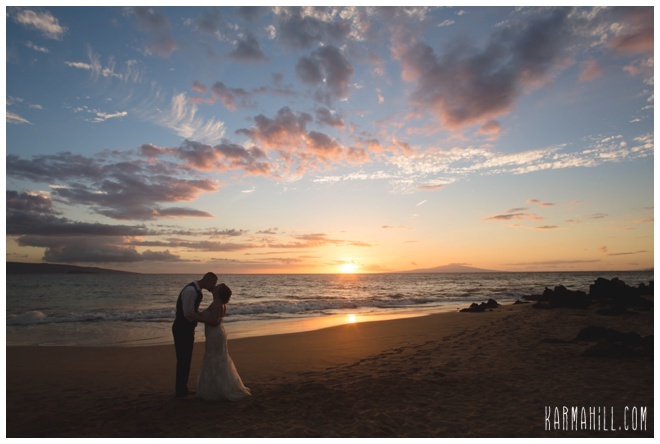 What a great night! 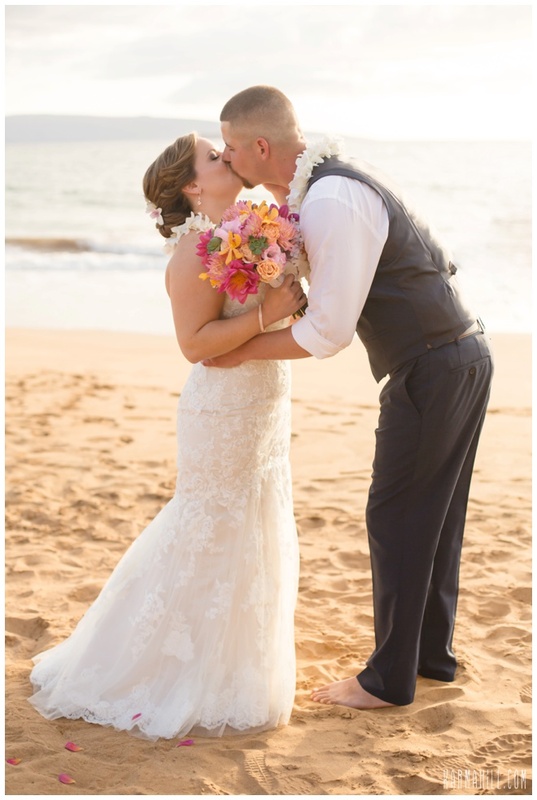 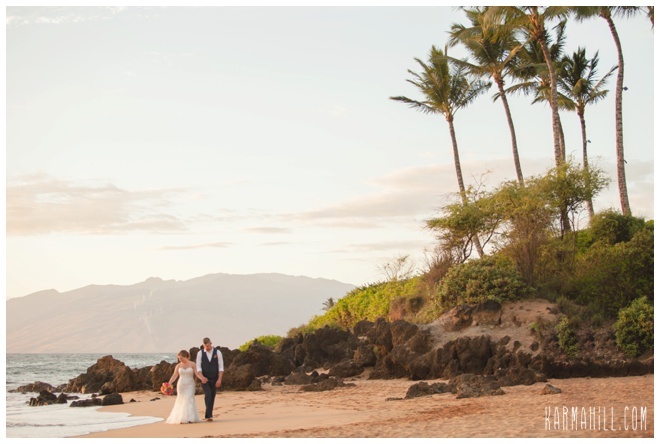 Mahalo Emily and Lucas for choosing Simple Maui Wedding to be a part of your day!! 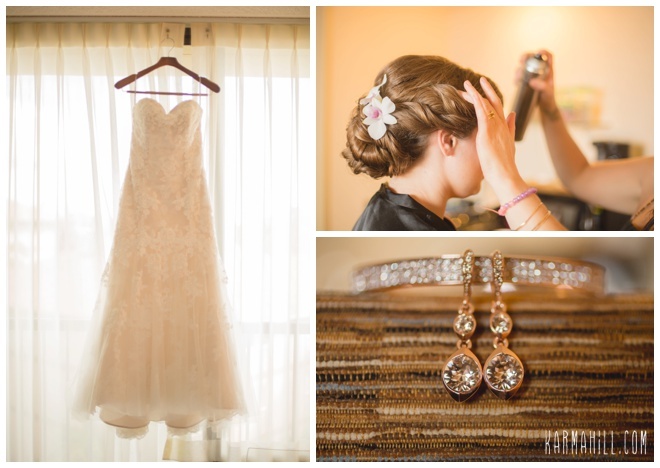 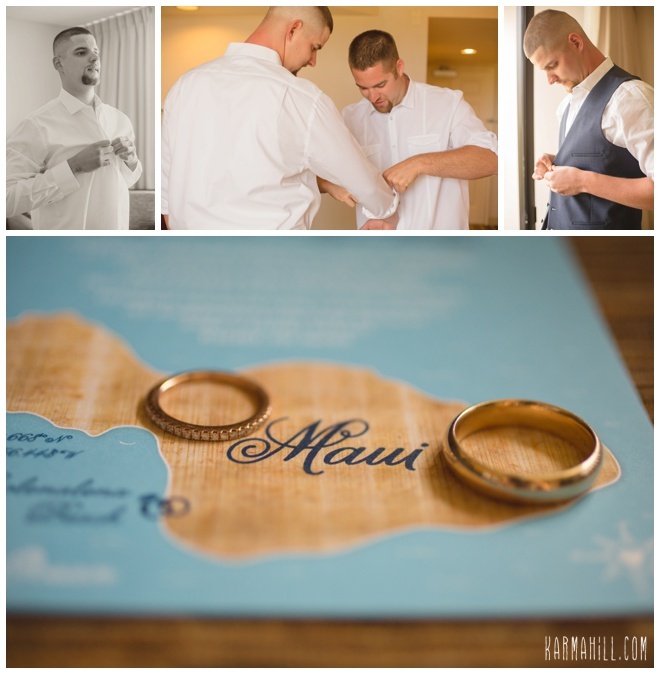 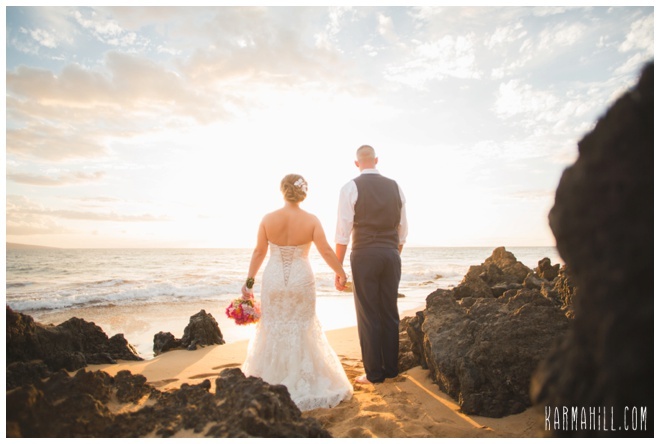 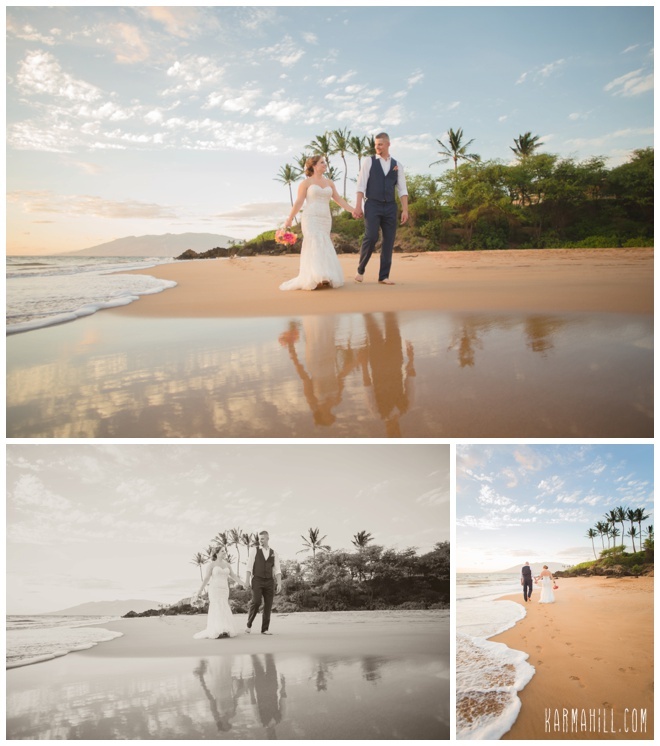 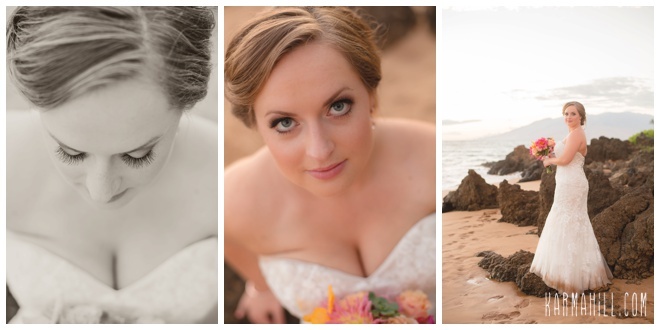 Check out our last Maui beach wedding with Annamarie & Peter!